Everyone who experiences it will tell you: there’s nothing like it. Spend up to two weeks at camp gaining skills in a variety of outdoor pursuit activities, achieving High School credits, and earning real world certifications towards management skills and becoming guides! 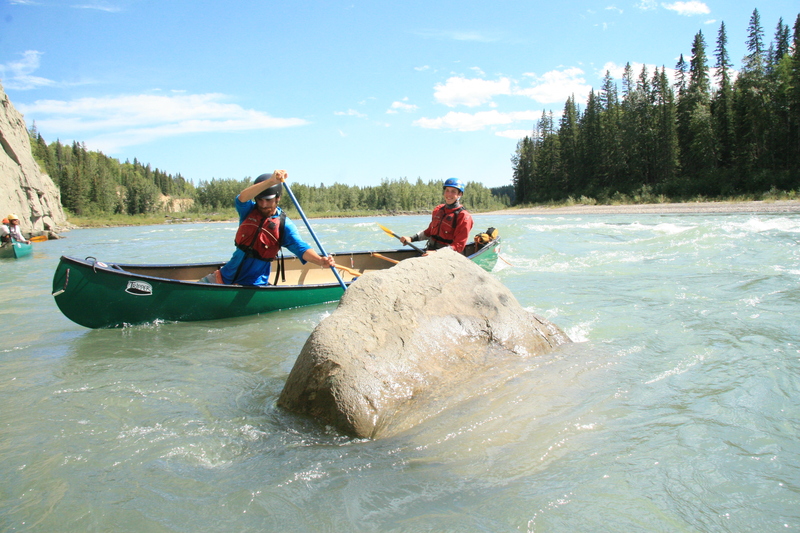 The four-year professional development program at MAS provides students with vital real world certifications from Standard to Wilderness Advanced First Aid certifications, multiple Paddle Canada certifications such as Alberta Waterfront Instructor Certification and Canadian Moving Water Skills Tandem Certification. In addition to this, students are easily qualified to work summer jobs in youth camps, and the outdoor survival and emergency response training provide life-long skills. Entry level courses, including high school credits such as Phys Ed and CALM. 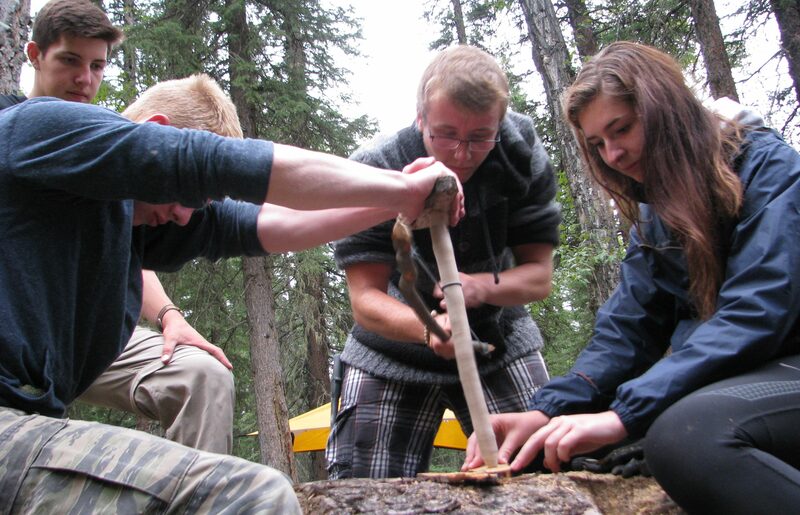 Advanced Wilderness First Aid is the minimum standard course for outdoor instructors or guides. Click to see full course descriptions! 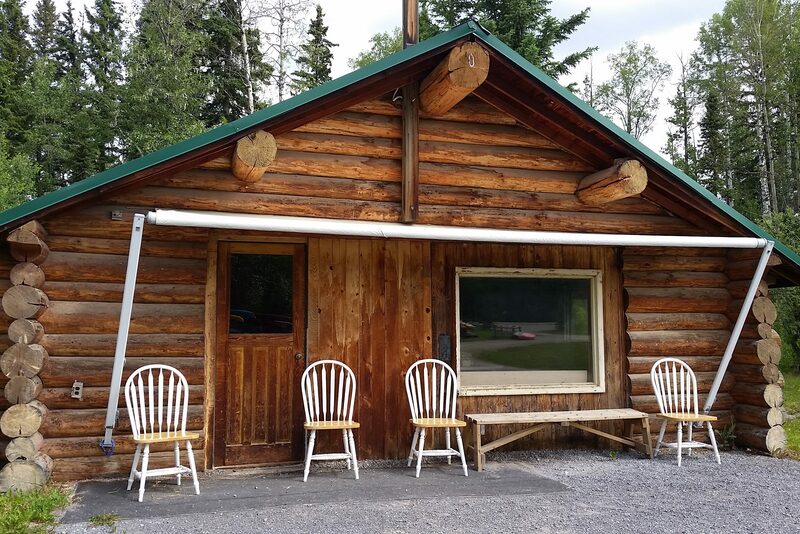 Living and learning in a camp setting, students are taught real world skills in whitewater canoeing, hiking, mountain biking, rock climbing and rappelling, wilderness living and more! Intermixed with these adventure activities are classroom sessions, and amazing opportunities for both personal and group development. Students in their second year and beyond begin to develop management skills as they assist lead instructors in activities around camp. Two full weeks at camp give students an unforgettable experience bringing many life-long skills and certifications.